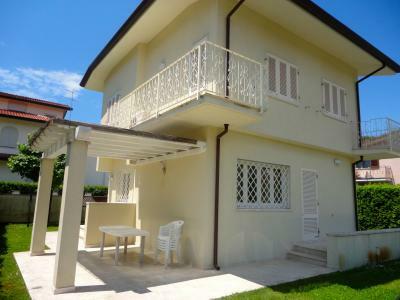 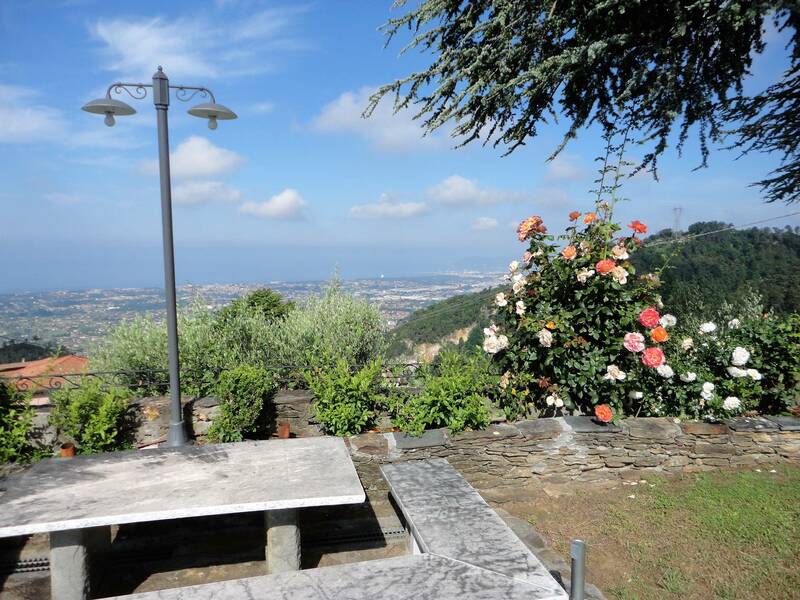 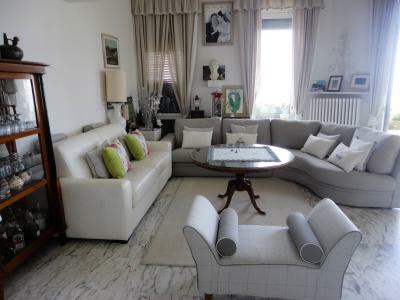 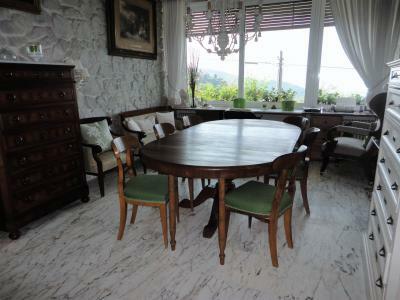 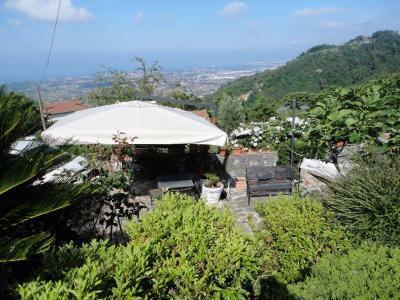 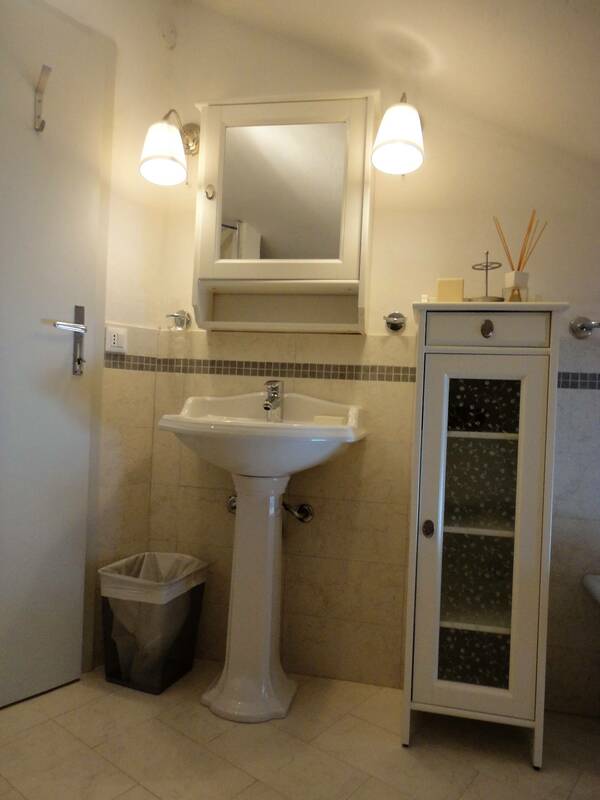 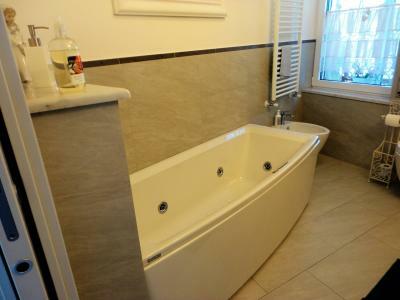 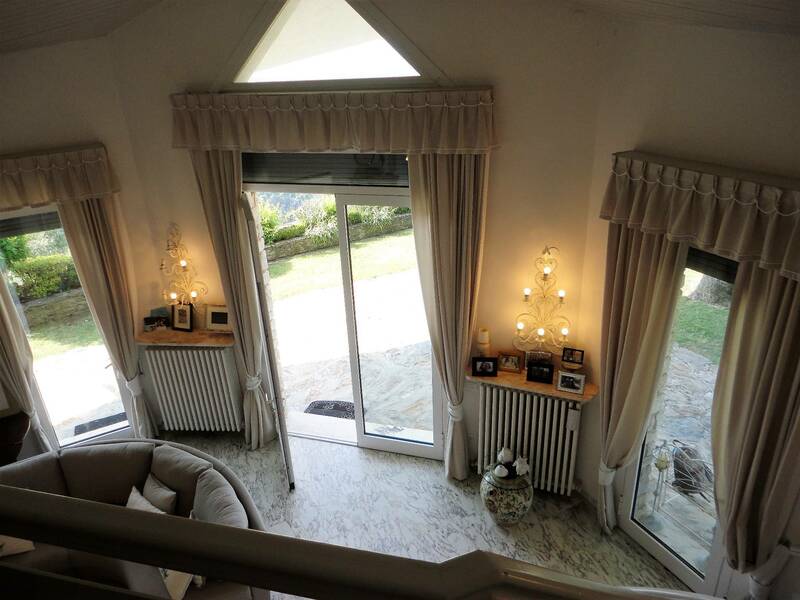 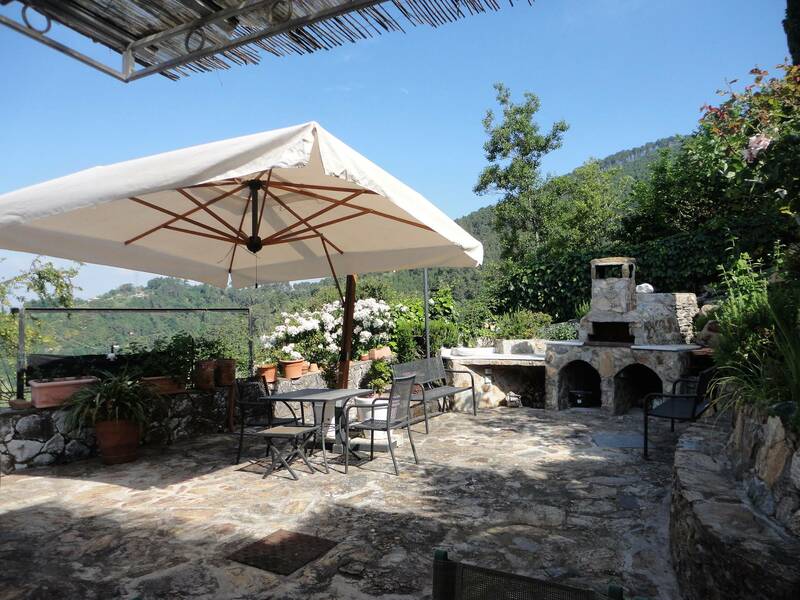 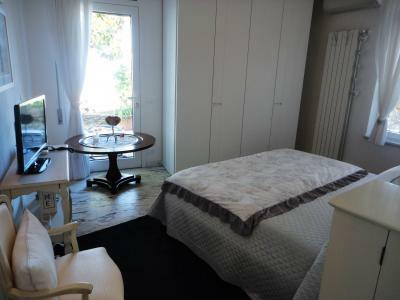 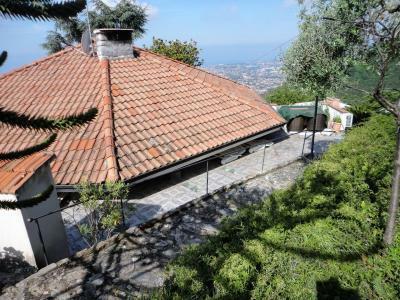 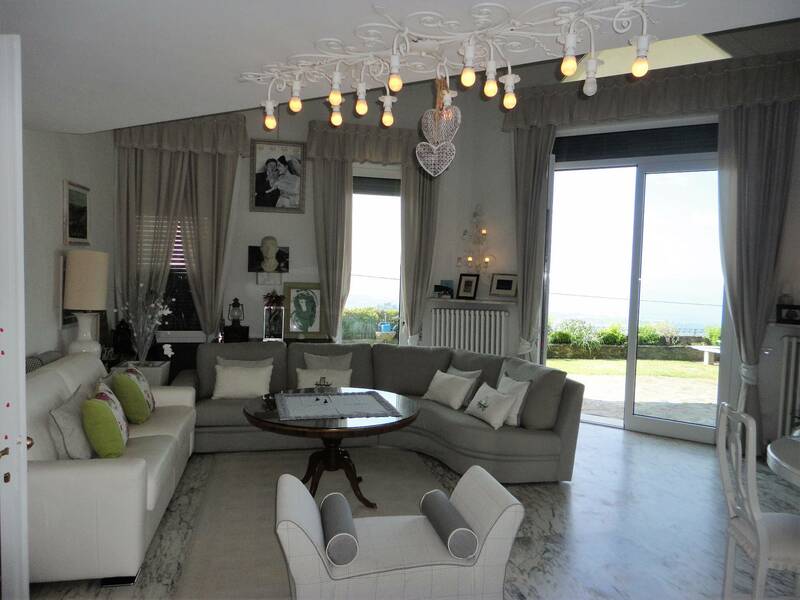 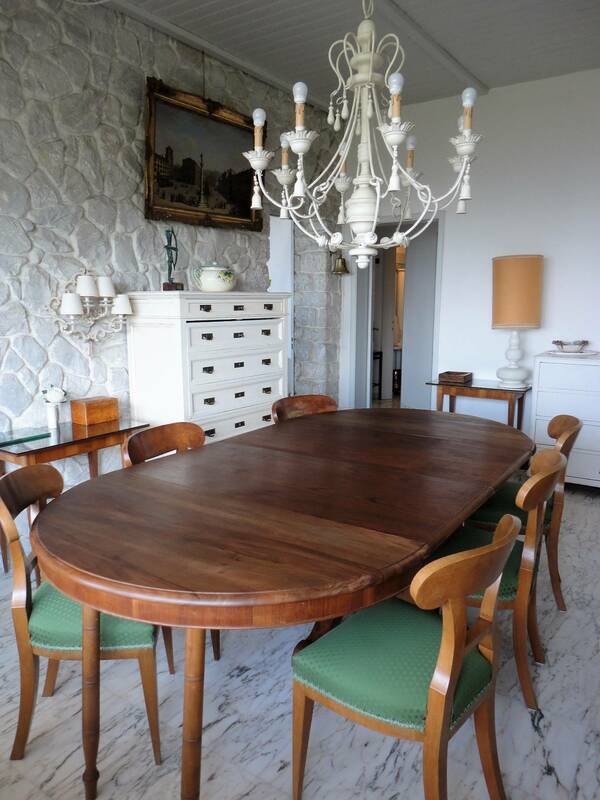 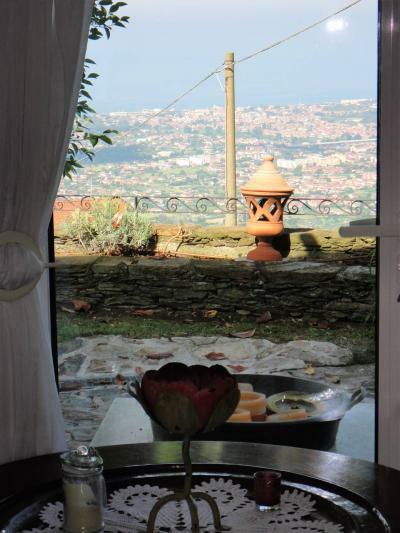 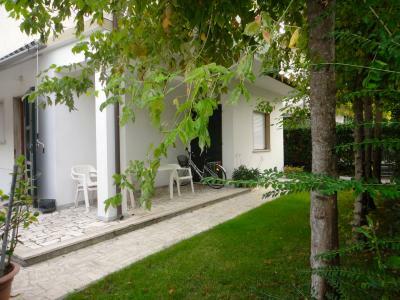 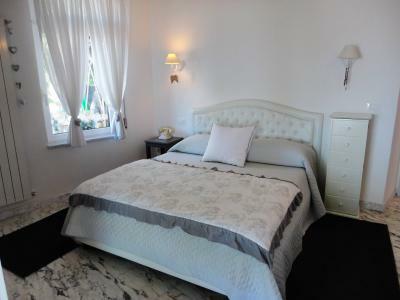 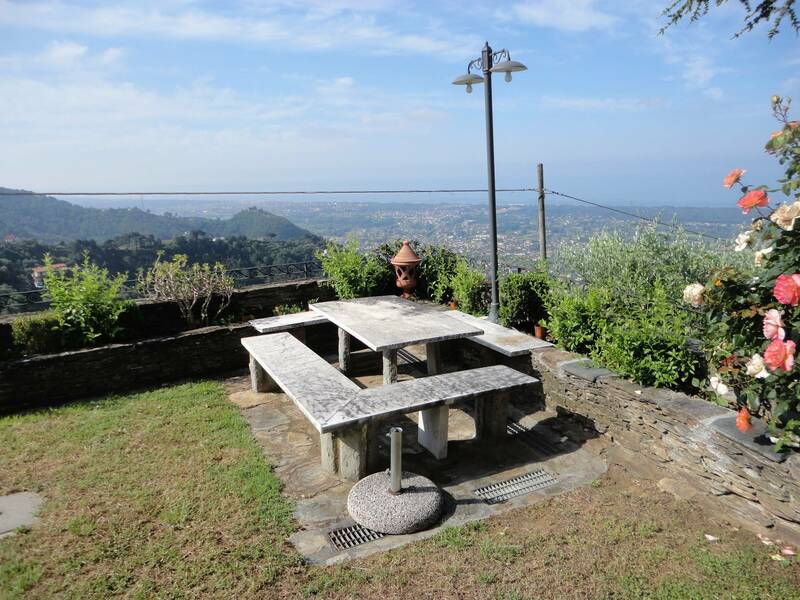 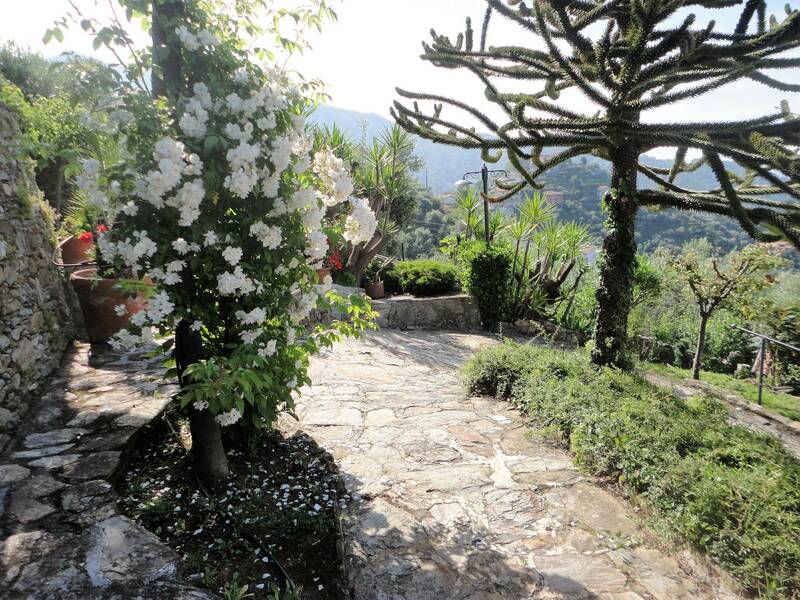 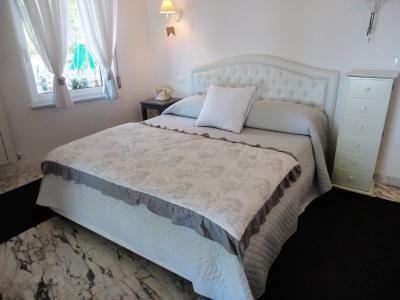 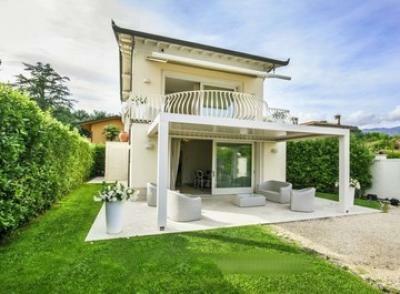 Montignoso località Cerreto, single family villa for Sale with panoramic views from Viareggio to the Gulf of La Spezia. 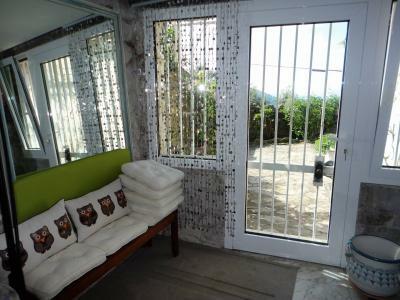 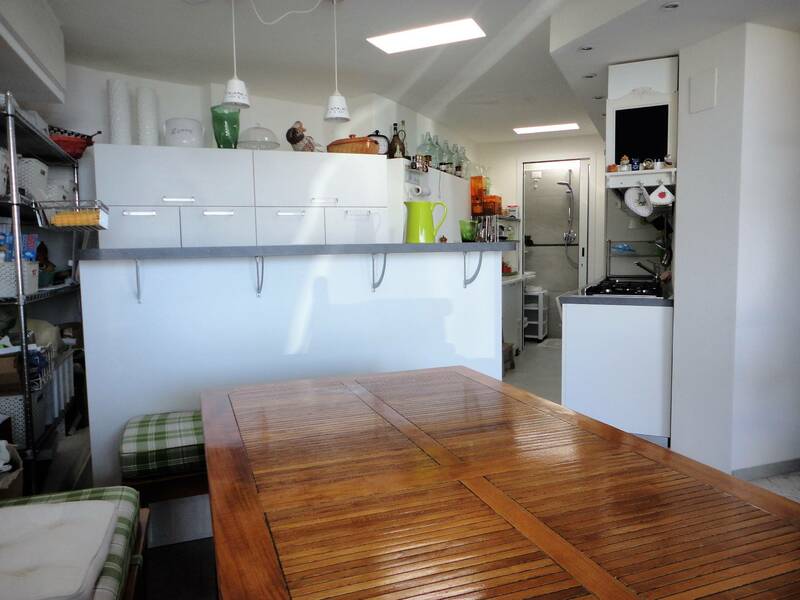 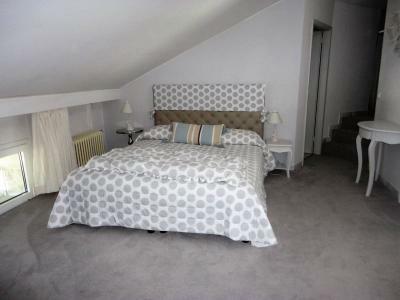 The cottage has a panoramic terrace overlooked by the living room, kitchen and a bedroom. 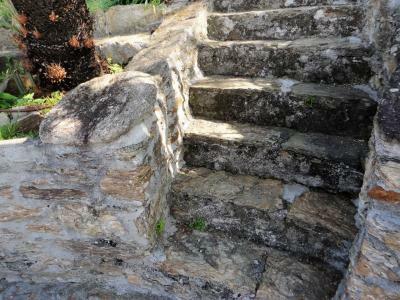 Outside the villa is surrounded by stone vialini, well kept, revolving around the House framing spaces. There is an area dedicated to evenings with an oven, a large table covered with a folding umbrella. 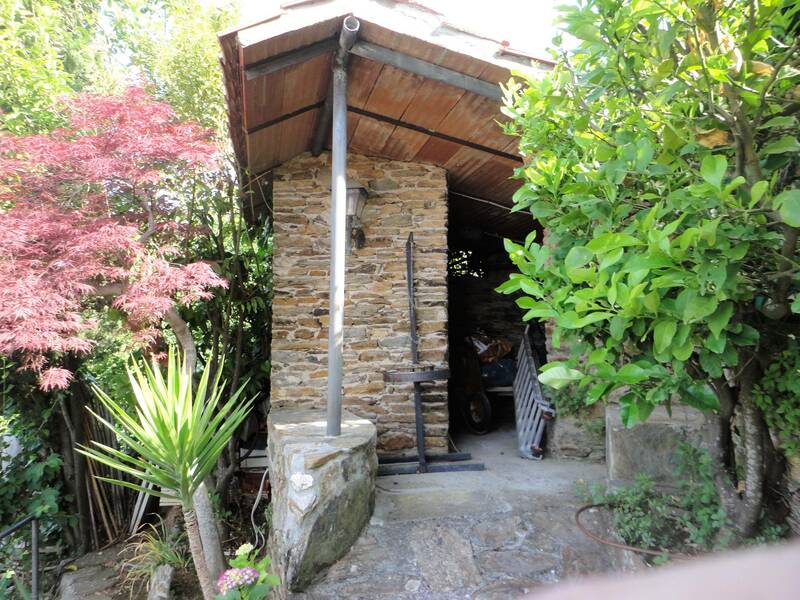 From the gate, leave the car comfortably out of the House, leads to an entrance. 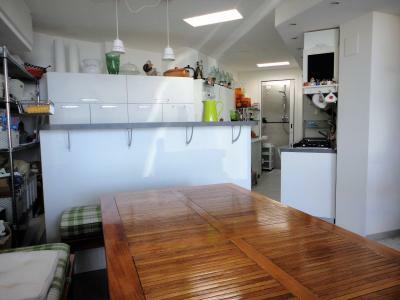 This leads to a small kitchen, a bathroom and a dining room with a large table and a window with exterior views. 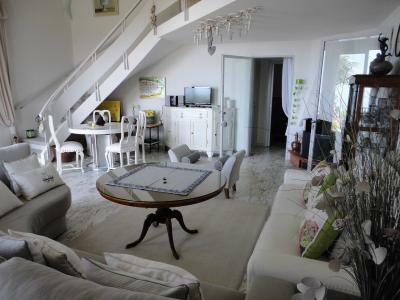 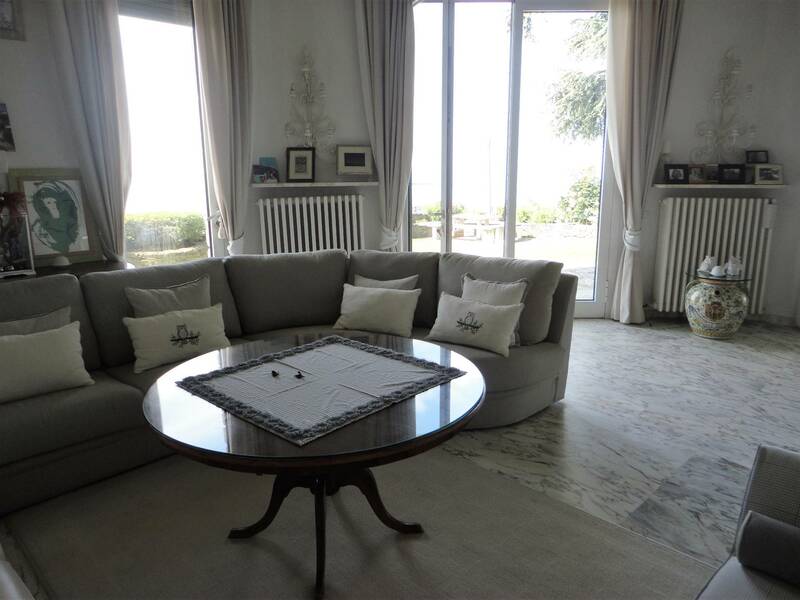 We then move on to the living room with large Windows oriented towards the sea. 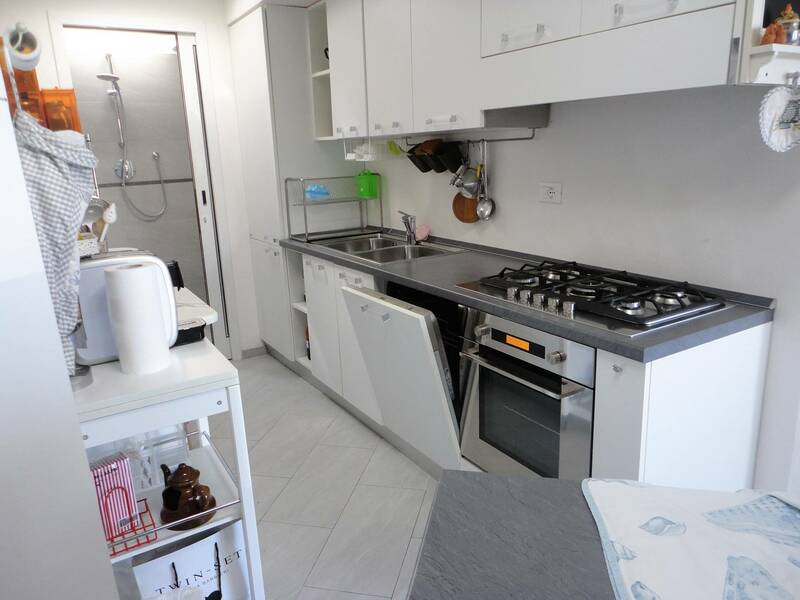 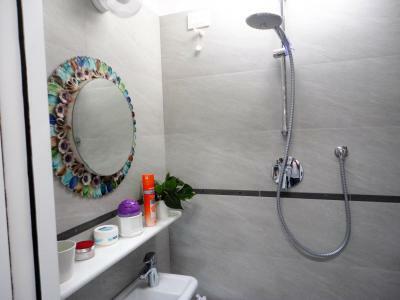 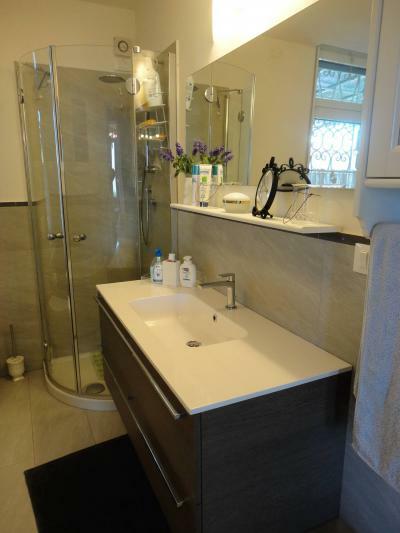 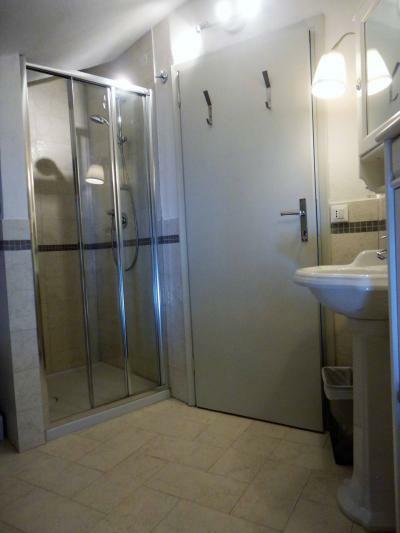 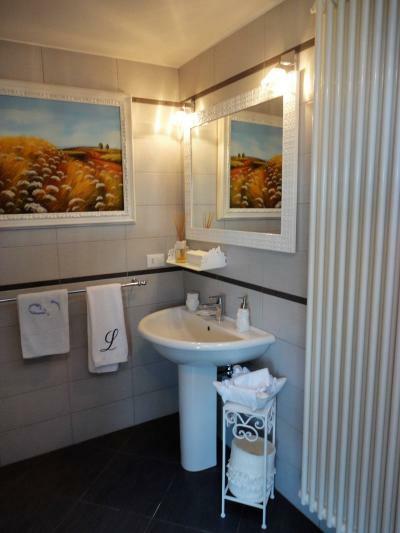 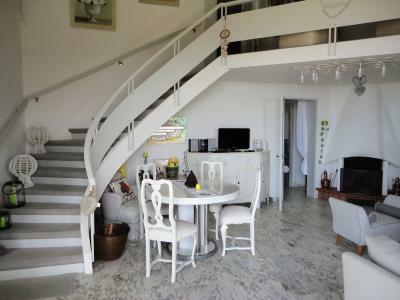 Also on the ground floor there is a double bedroom, a bathroom with Jacuzzi, a hallway, a bathroom with shower and a second kitchen with dining table, adjacent to the outdoor space devoted to outdoor dining. 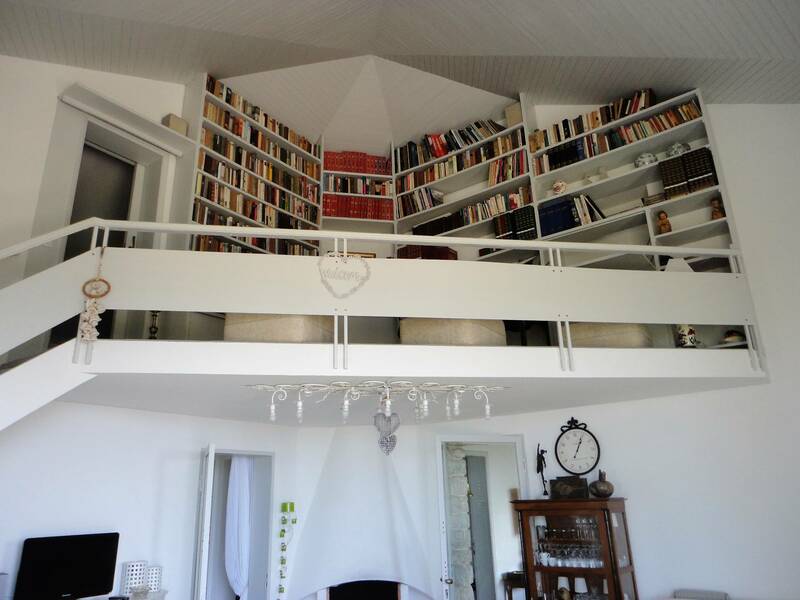 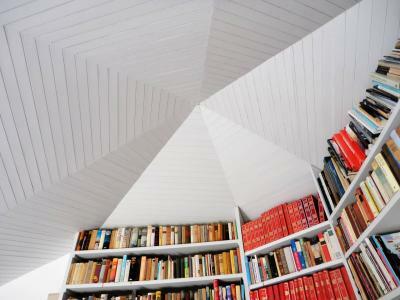 The upper floor, attic, is characterized by a gallery/library overlooking the living room. 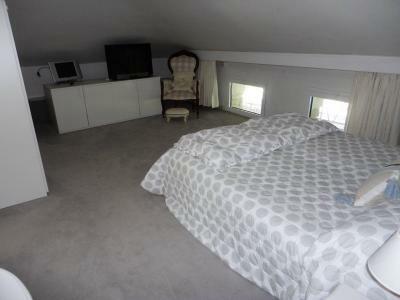 Then there is the second bedroom, oversized, a bathroom and a storage room. The House is easily modified to increase the number of rooms (there is already a project hypothesis). 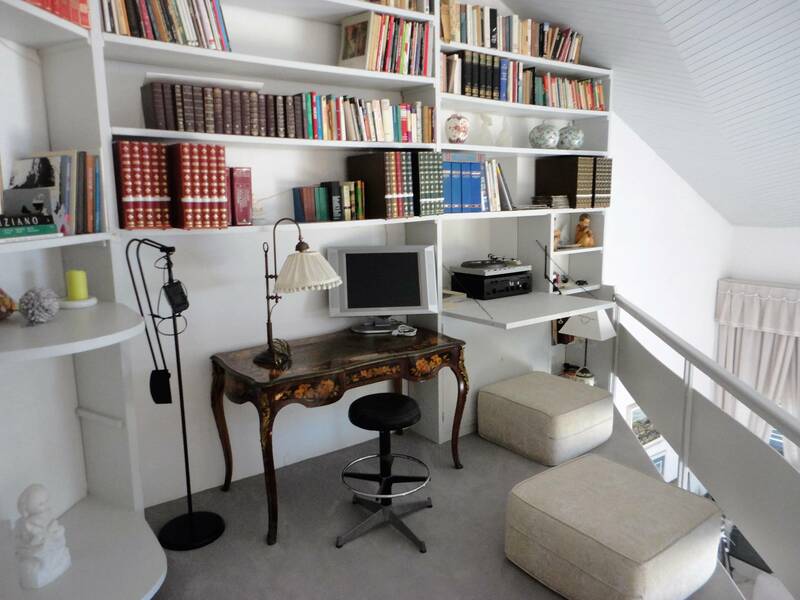 air conditioning and internet are present.